At only 25, Anthony set up AA2B Couriers. Within 4 years of tireless hard work and building a solid foundation, we find ourselves now with many happy customers, 5* reviews on various platforms, and always looking to grow and offer an even better service within the industry. We aim to understand and fully work to your requirements, offering a bespoke service. 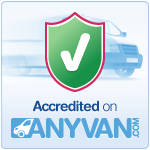 We pride ourselves on unbeatable customer service, our reputation for excellence and giving you, the customer, a problem free journey from start to finish. 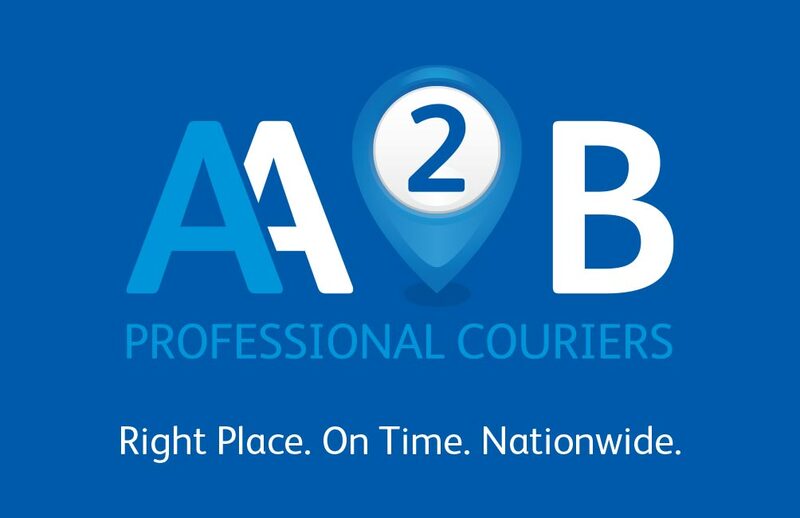 AA2B Couriers are at the top of their game, with various reviews on Google and Facebook to back up our bold claim. Within Bolton alone, we consider ourselves the leading same-day transport company, recommended and trusted by various private and public clients throughout the UK. Please have a look around our new website and get in touch with us to request a quotation for your delivery requirements. We will be able to respond to you as soon as possible and are confident we offer a fantastic service at great prices.